If you want to get the most out of your advertising campaigns, we offer 11"x17" brochures. They are the largest type of brochures which are not only greater in size as compared to traditional brochures but also provide greater benefits than any other advertising products. They are used for promoting all kinds of advertisement campaigns which include business advertisements, political campaigns, fundraising campaigns and a lot more. 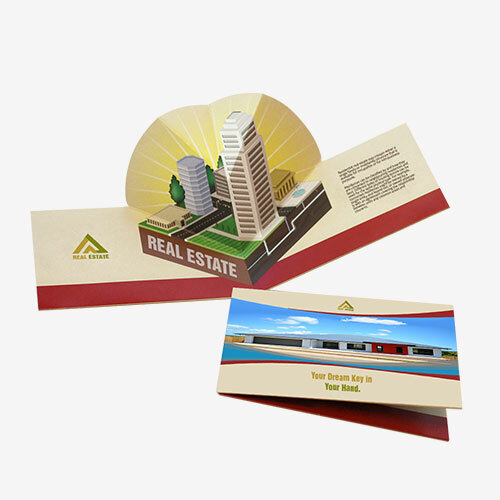 These brochures are usually printed in different styles such as half-fold, letter-fold or z-fold, No-Fold or Tri-Fold according to your business requirements. Our 11"x17" brochures are best as giveaways and if placed in pocket folders for distribution, they work wonders. We have our own in-house printing press that features latest printing equipments. We utilize best UV inks by making use of color CMYK/PMS (Pantone Matching System) printing process for getting your 11"x17" brochures printed. We print them on premium quality 80lb/100lb glossy text stocks or card stocks as per your personalized needs. 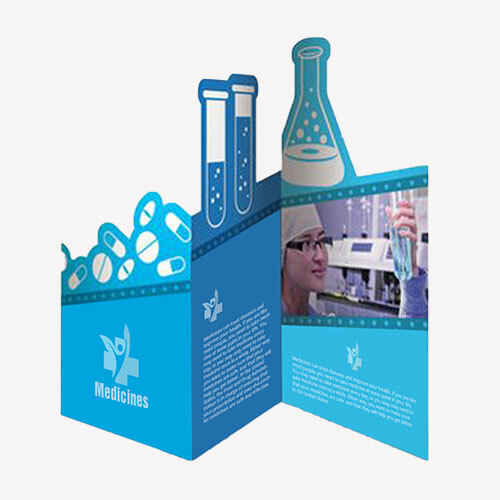 Our designers utilize the most out of their creativity to provide you with perfect designs for your 11"x17" brochures. We proudly offer free designing and free unlimited design revisions. For your ease and convenience we also offer free shipping and handling of your 11"x17" brochure printing order at your doorsteps.